The online version of the original article can be found under doi: 10.1007/s10439-010-0197-x. The online version of the original article can be found at http://dx.doi.org/10.1007/s10439-010-0197-x. 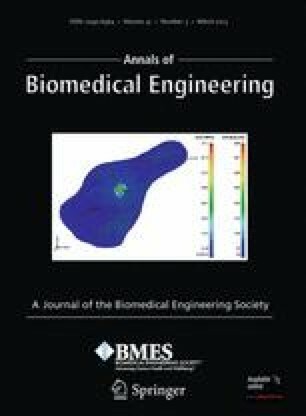 The Editors of the Annals of Biomedical Engineering are officially retracting the published article entitled, “Non-thermal Plasma Induces Apoptosis in Melanoma Cells via Production of Intracellular Reactive Oxygen Species” by Sensenig, et al., Annals of Biomedical Engineering (2011) 39: 674–687; DOI: 10.1007/s10439-010-0197-x . The Annals of Biomedical Engineering employs the highest standards of ethics, content, and integrity, and does not tolerate plagiarization or other improprieties.